Honestly, Seoul is heaven for nail art lovers like me. There are so many cosmetic shops everywhere you go, which means a variety of lacquer types and colors! MyeongDong is one of these areas! Apart from being popular for the numerous apparel stores and cafes, its streets are also lined with various cosmetic shops. 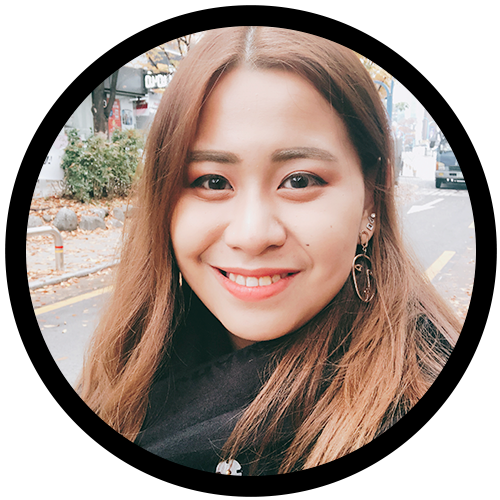 There are the more common and popular ones like Nature Republic, The Face Shop, Etude House, Missha, Skin Food, Tony Moly and Holika Holika. You’ll see these stores in every other street. 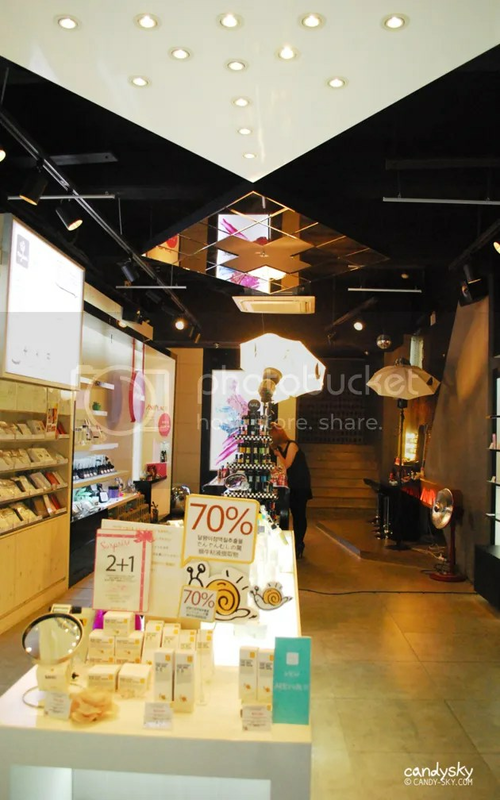 There are about 3-4 branches of EACH in MyeongDong alone. There is also a common practice of having staff outside the shop, calling for customers. They’ll usually hand you a shopping basket with a freebie (they call it “service”), and pull you in the shop. 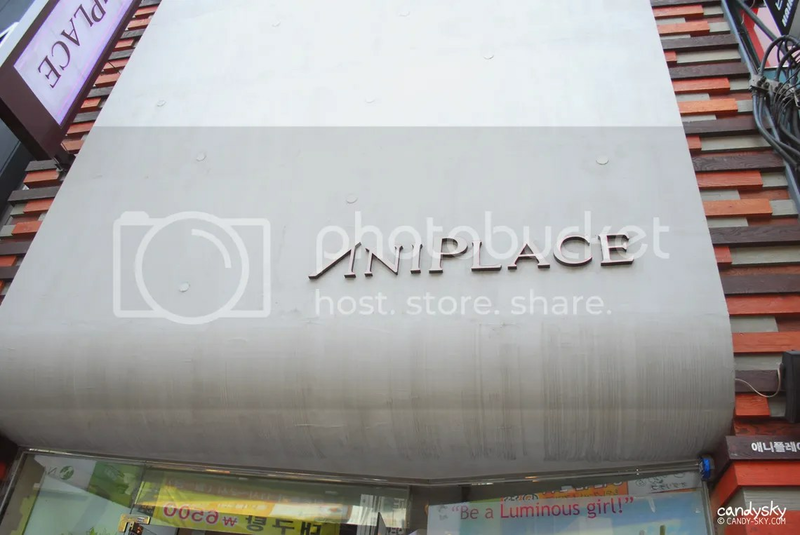 While we tried to avoid going inside the shops (because there will always be the strong urge to buy and my friends and I were on a budget), I ended up entering this new cosmetic shop (well, at least for me^^’) called Aniplace. The store layout was to my liking. It wasn’t flashy like the other ones, and had a pretty neutral look to it~ It looked more like a studio! Their current nail polish line is called “Chess Nail”. There are fifty nail polish colors available, and all are solid/flat colors. The bottle is quite unique and looks like a chess piece! I was torn trying to choose which ones to get! The staff unnie told us that they currently have a promo — buy 3 and you get one free! One bottle is 3,000won each, around PHP 110. ^^ I chose my favorite colors and Katie’s as well! Ani #24 – Lighter version of #25. This is definitely my favorite, and is more on the teal side. Chess Nail has a really good consistency. I love that its formula is neither too thick nor watery. It’s perfect for application, and all you need is one to two coats to bring out the solid colors. It dries easily compared to other formulas, and has a nice, glossy finish. I only put one layer of topcoat for this, for a little extra shine. It also doesn’t chip that easily, and can last for up to two weeks. Overall, I’m loving Chess Nails — its colors, the unique chess piece bottle and the easy to apply formula ^^ Not that expensive and definitely a good buy!